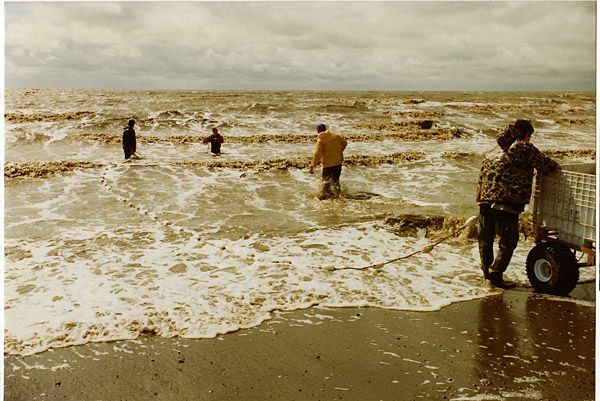 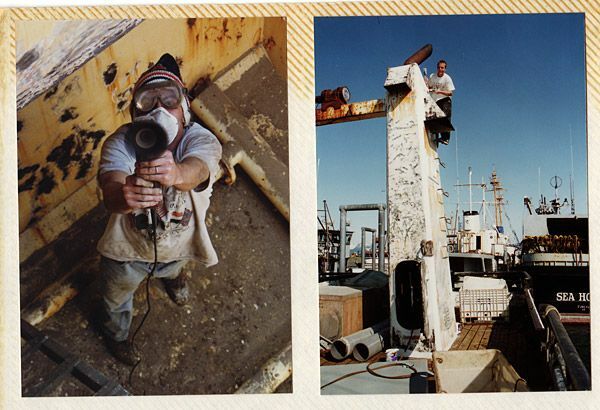 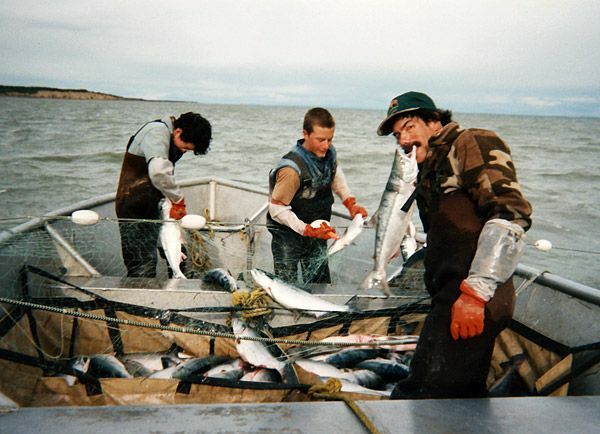 Here is a photo journal of 2 guys who went to work in Alaska as fishermen. 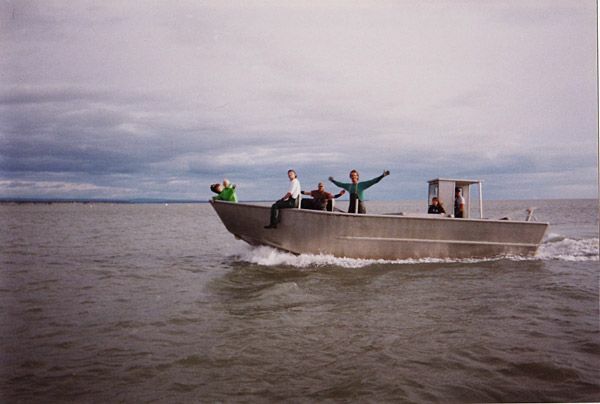 It was a tough job and they did not make a lot of money but they said it was a great adventure to experience. 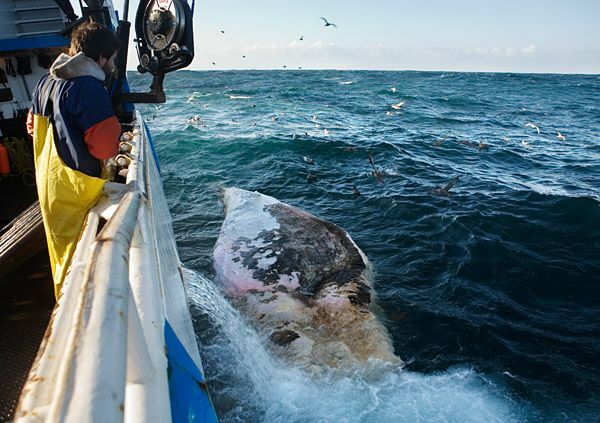 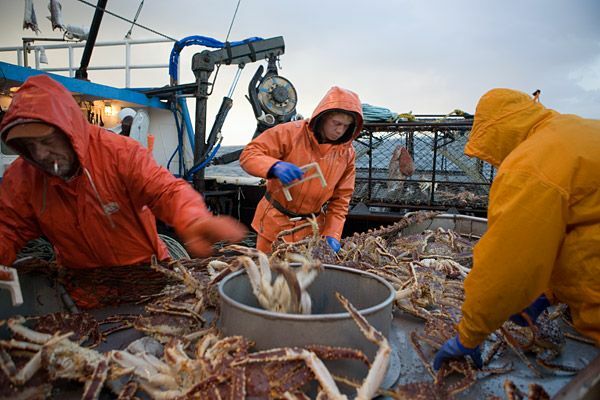 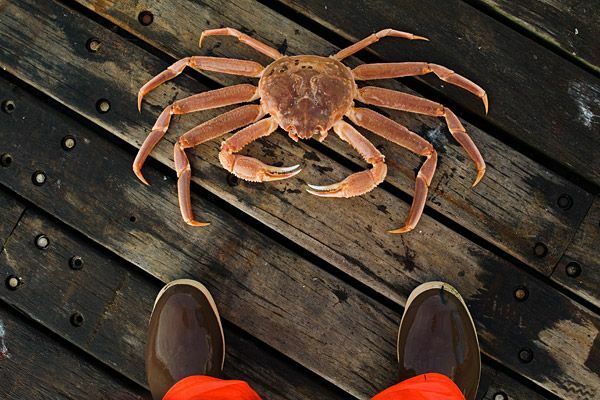 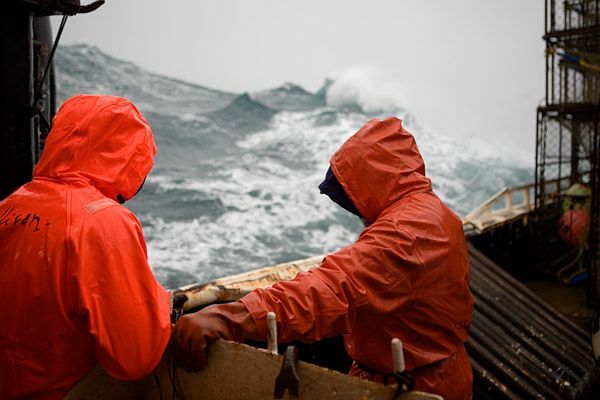 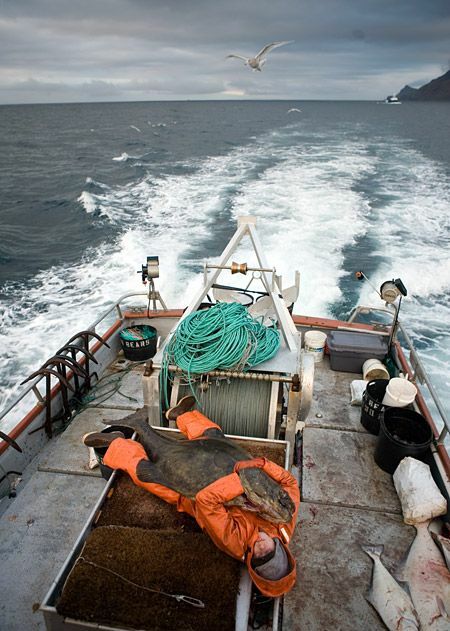 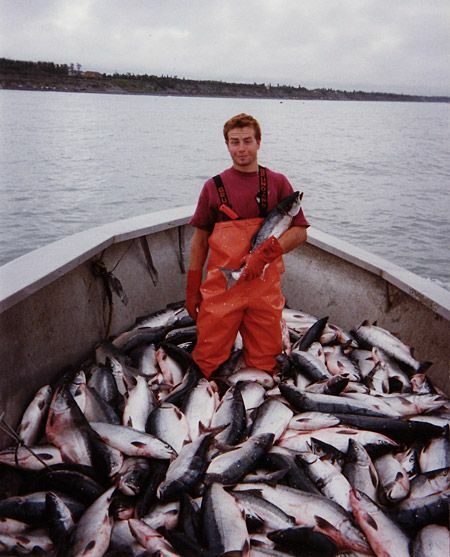 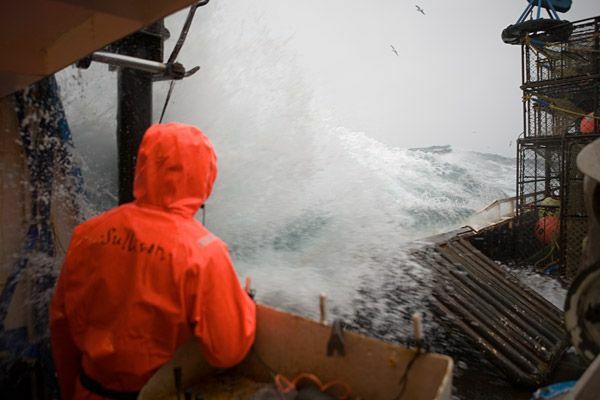 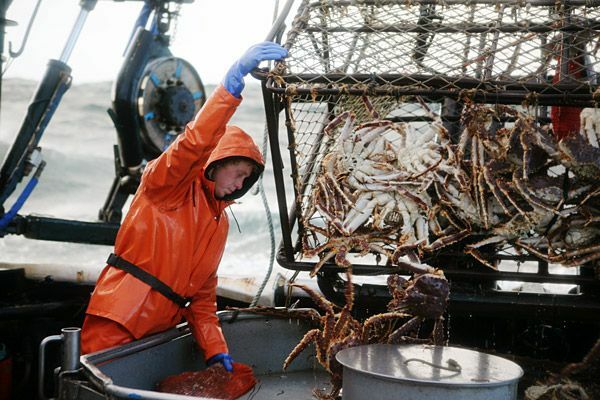 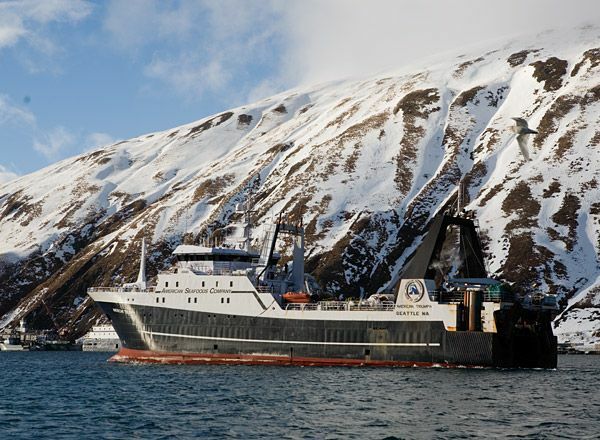 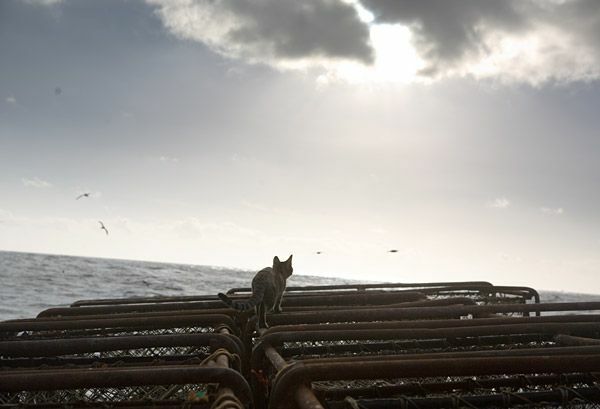 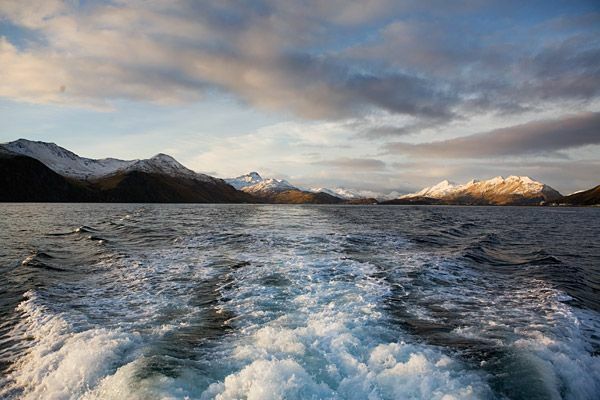 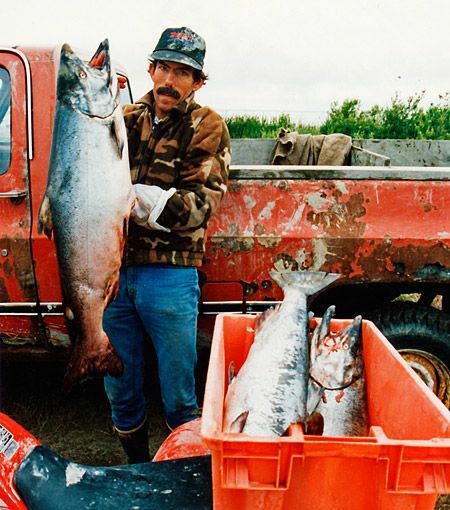 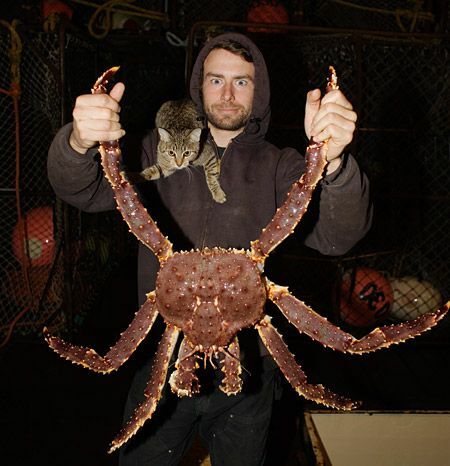 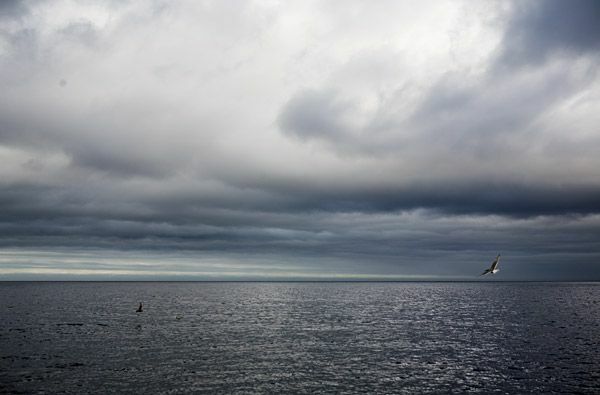 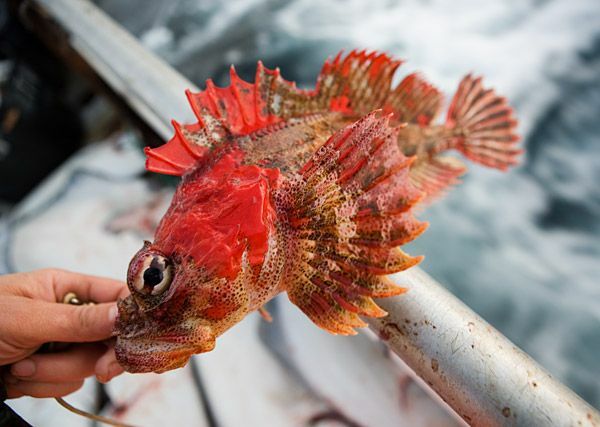 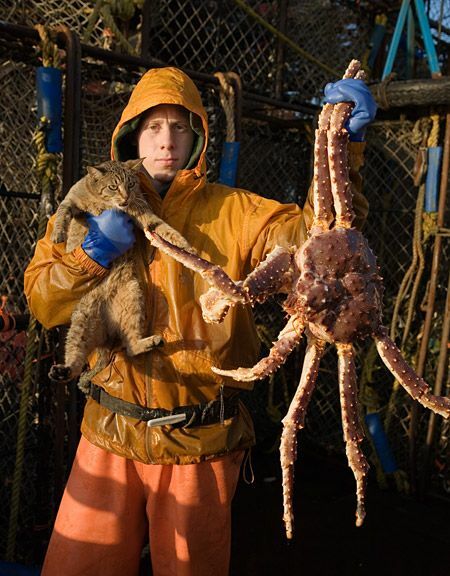 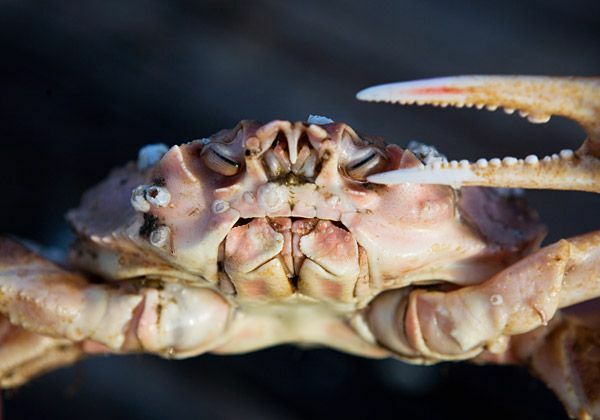 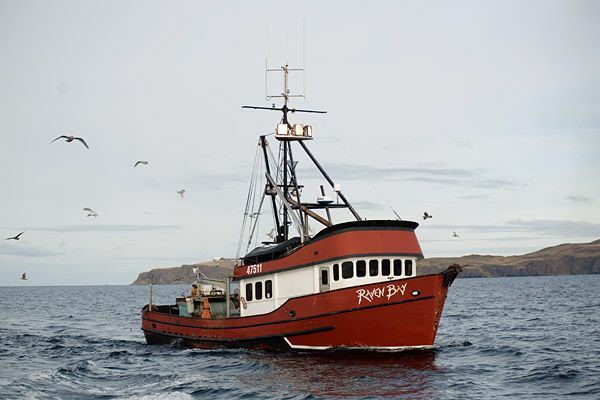 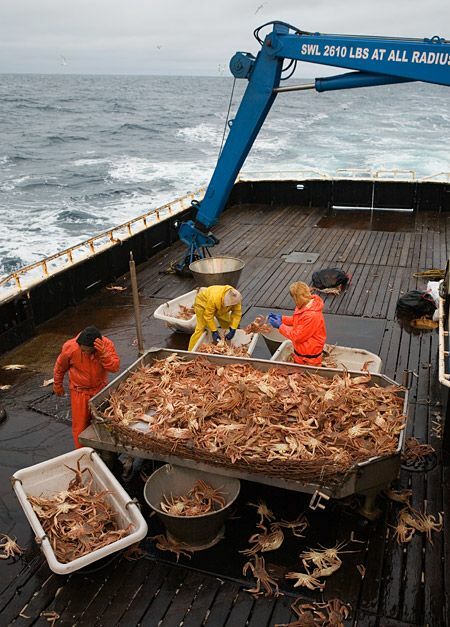 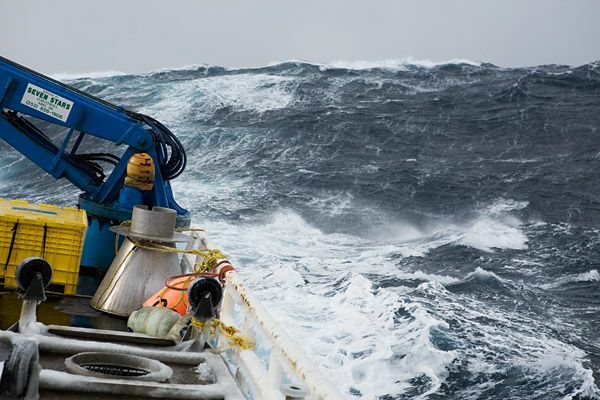 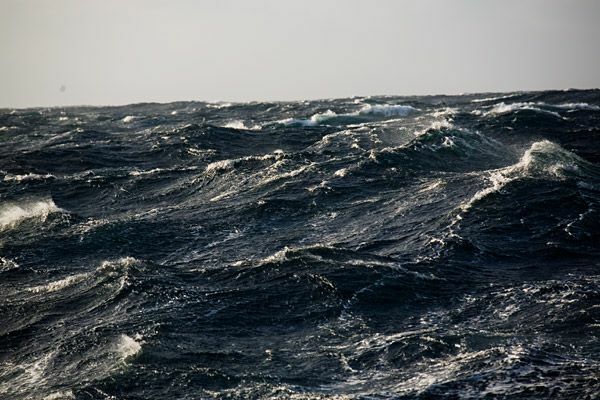 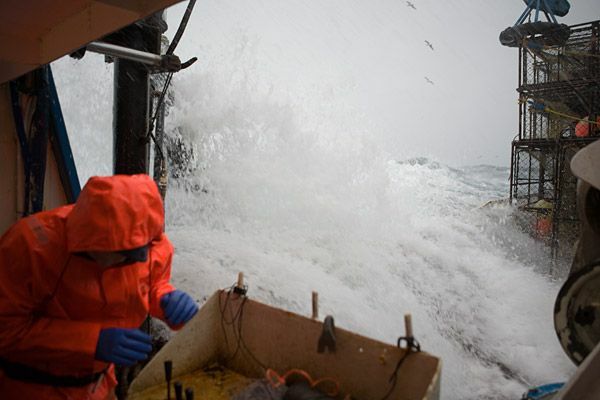 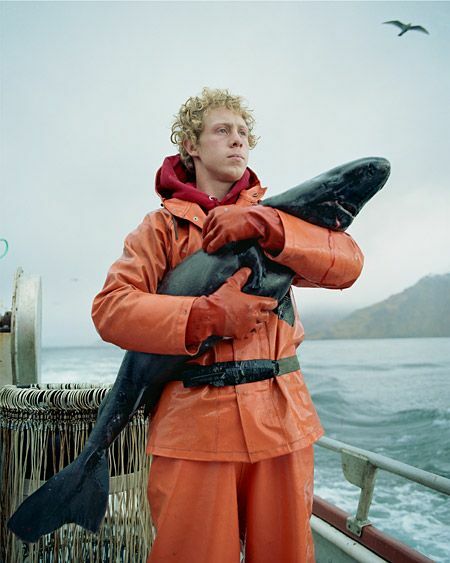 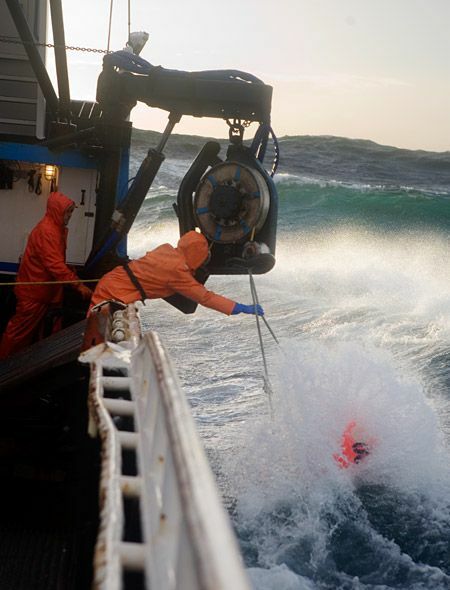 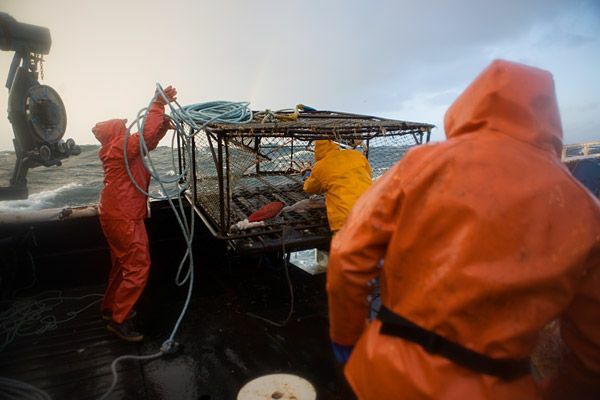 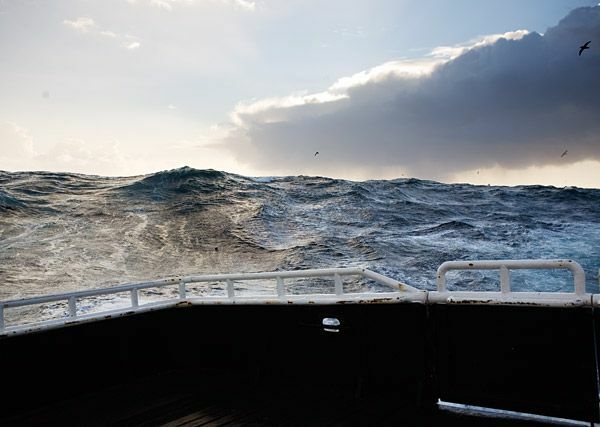 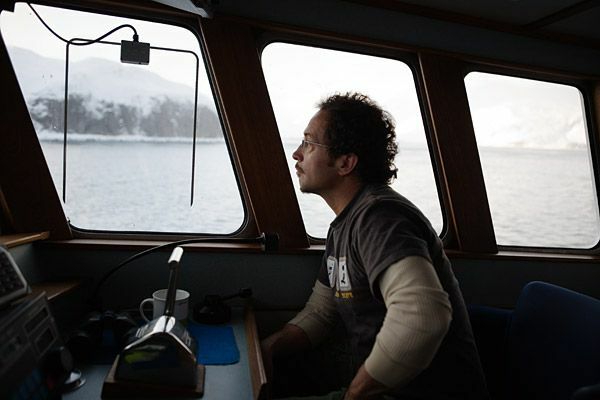 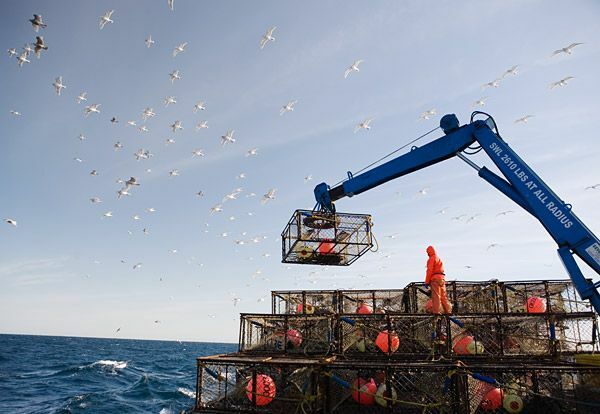 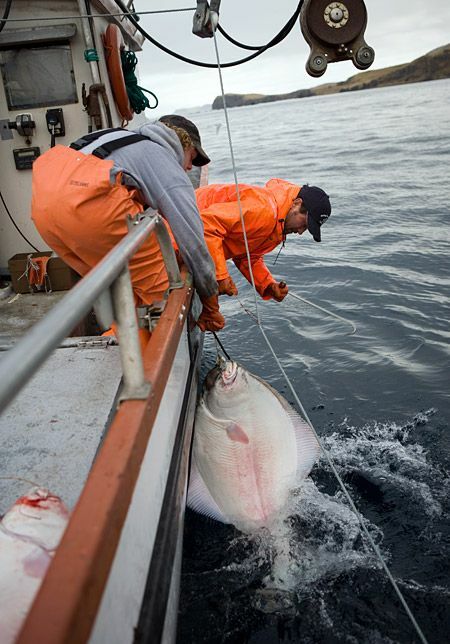 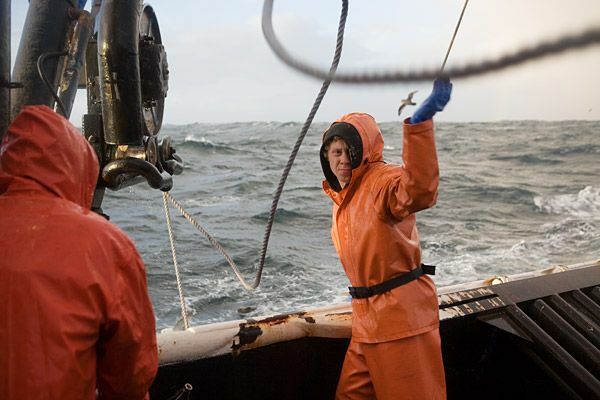 Take a look at the pictures to see what it’s like to be an Alaskan fisherman. 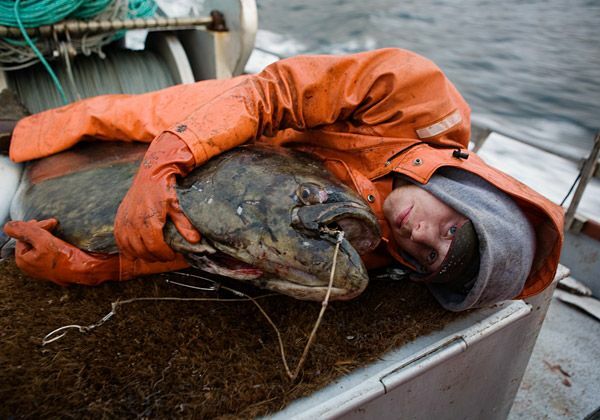 Forget that show. 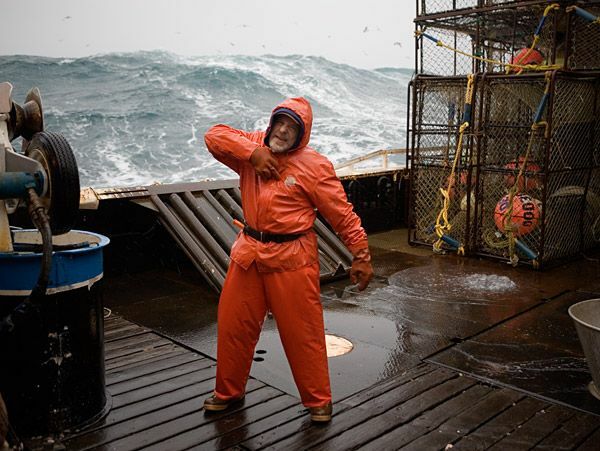 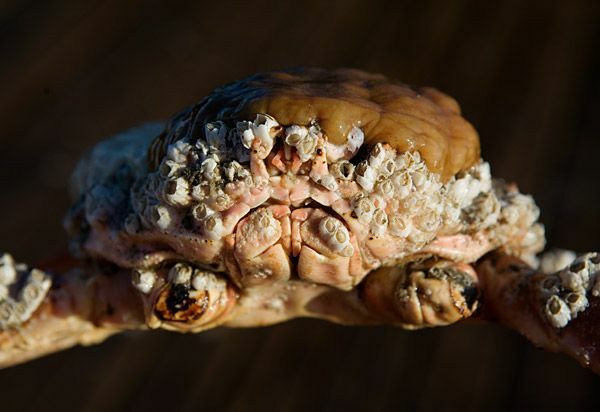 I can tell you 99% of the crabbers out there, hate the skipper on that show. 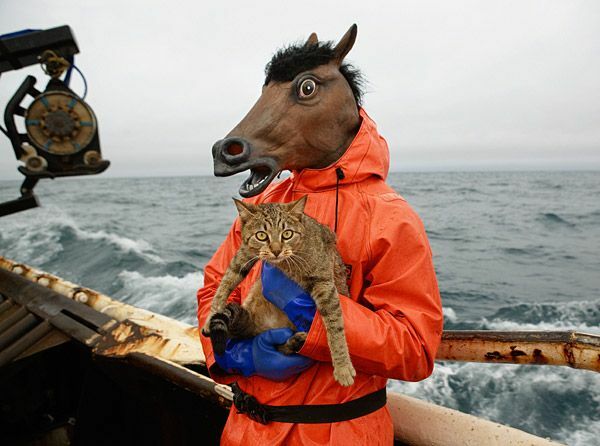 Whats up with the guy with the horse head? 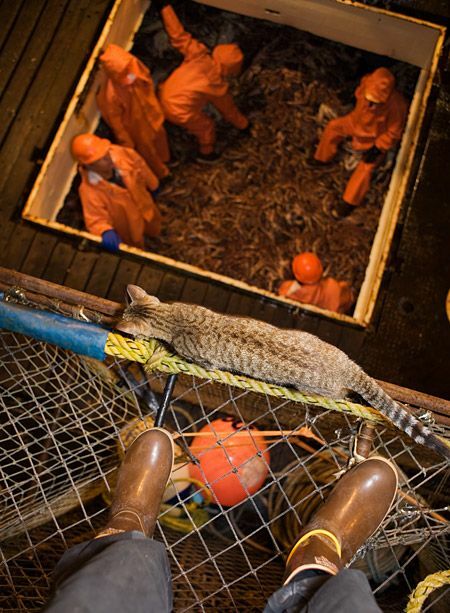 It's probably way tougher than it looks.